How is it possibly April!? 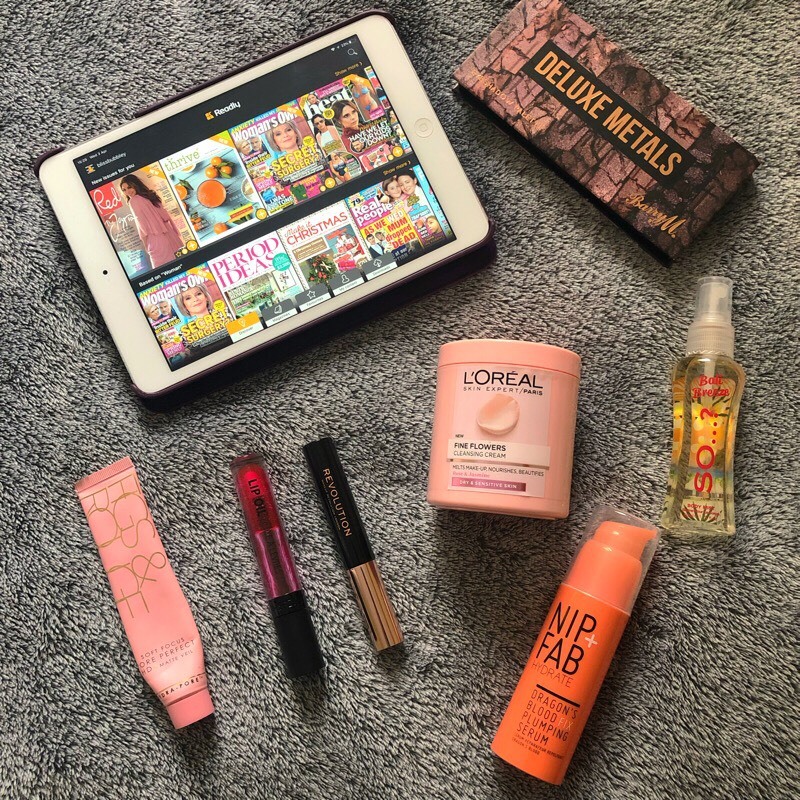 For my March Favourites I’ve been enjoying watching a lot of TV and here are some of my current favourites. I’ve also got back into reading regularly, here are some of my tips! Here are the rest of my March favourites below.